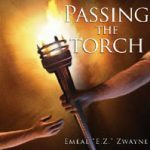 Message by Emeal Zwayne To live for the glory of God is every Christian’s greatest honor. This should be our all-consuming passion, and the motivating factor behind everything that we do. How can God’s people most effectively fulfill this divine and noble calling? “Love at Its Best” explores what Jesus said is the greatest of all the commandments — to love God and people. You will discover how to effectively glorify God through this as you gladly engage in the grand adventures of fulfilling the Great Commission. Emeal (“E.Z.”) Zwayne is an ordained pastor, and the Executive Vice President of Living Waters Publications. E.Z. 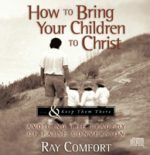 lives in Southern California with his wife, Rachel, and their five children. 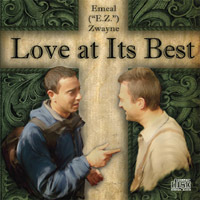 Be the first to review “Love At It’s Best (CD)” Click here to cancel reply.